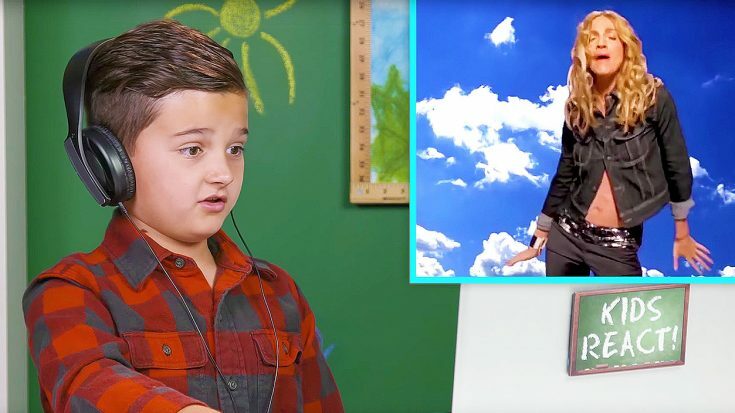 Kids Listen To Madonna For The First Time, And Can’t Believe Their Eyes or Ears! Everyone knows who Madonna is. She holds the Guinness World Record for being the highest-selling female recording artist of all time, so it’s pretty difficult to lay low, and fly under the radar of her massive success. Well, FBE is back at it again, and decided to gather some kids together to react to Madonna for the first time. Their reactions are priceless! They’re a mix between shocked, stunned and just weirded out! The narrator explains to them about what Madonna was back in the day, and how big and symbolic she was. After hearing an explanation of her, they soften up to her, and a lot of them at the end of the video actually like her and want to hear more of her music! Whether you’re a fan of Madonna or not, you’ll get a kick out of this one! Check out the video down below, and let us know what you think!